Fantastic, is the word I would use. My parents had taken 8mm movies of the family back in 1957 thru 1972. Had all the families, both sides, and friends, in most of the movies. Some of these old movies were 60 years old. Many hours of family movies, the old days. 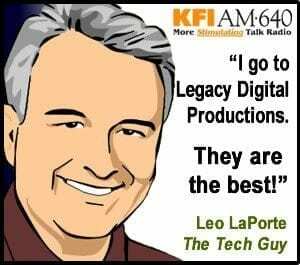 Scott, who I spoke to, the owner of Legacy Digital, assured me customer satisfaction was his goal. He spent some time explaining the process to digitize the film. Really, when was the last time you spoke to the owner of a business, on his cell phone. Long story short, the results of the film to digital were fantastic. The film is cleaned before the transfer begins. I showed my 90 year old aunt some of the film, she had tears in her eyes. She was about 28 years old when some were taken. She saw her dad who died in 1960, saw her son, died in 1986. 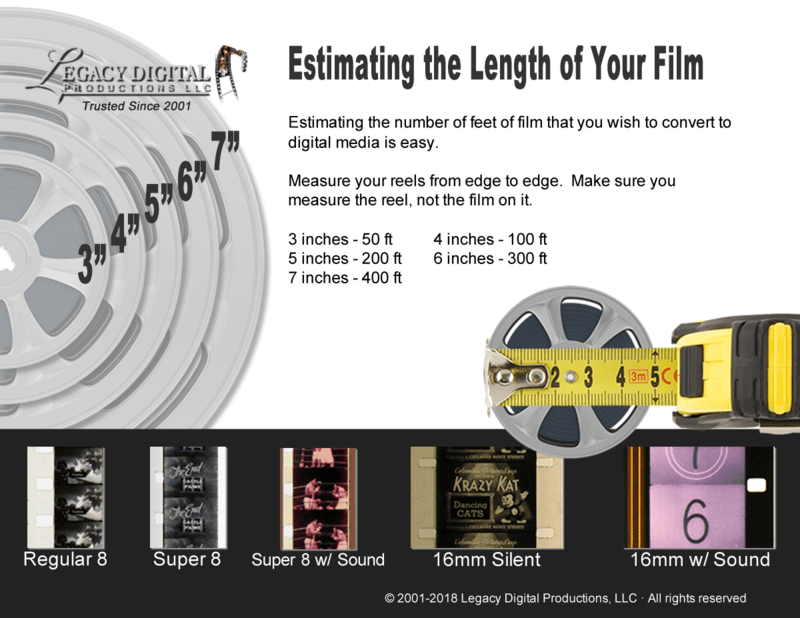 If you have old or new film that needs transfer to digital, go with the best, Legacy Digital. Scott and his staff will take the time to transfer it correctly and to your satisfaction.